Among the 96 beautiful ladies hoping to win the Miss Universe crown is Miss South Africa, Demi-Leigh Nel-Peters. This ‘beauty with a purpose’ has made international headlines and you can read all about it here in our Demi-Leigh Nel-Peters wiki. 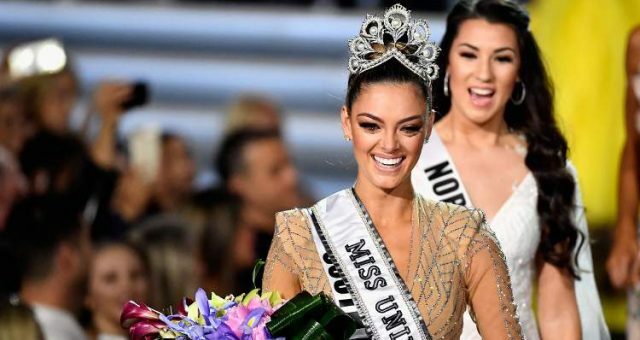 Demi-Leigh Nel-Peters was crowned Miss South Africa, but her journey didn’t stop there. She’s now one of the many gorgeous hopefuls vying for the Miss Universe crown. So, keep reading to know everything about this head-turning beauty, including Demi-Leigh Nel-Peters’ nationality, family, and platform. Born on June 28, 1995, in Sedgefield, a coastal town in Western Cape, South Africa, Demi-Leigh Nel-Peters’ age is 22. Nel-Peters held two leadership positions in high school. She was the head of her school and hostel, and she was elected as the Deputy Junior Mayor of the George City Council in grade 11! Nel-Peters has a Bachelor of Commerce degree in Management and Entrepreneurship from North-West University. 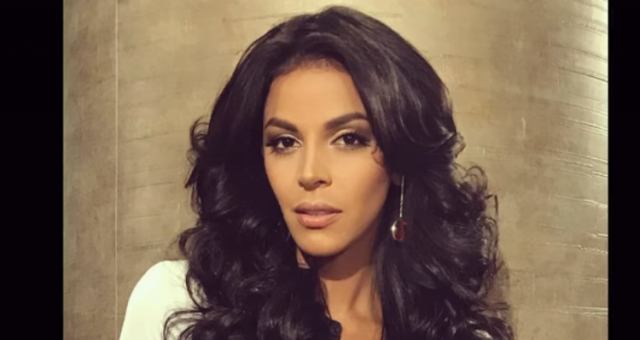 The Miss Universe contestant looks up to Basetsana Kumalo, a former pageant queen-turned-TV-personality and businesswoman, as a role model. As an aspiring businesswoman, Nel-Peters hopes to meet Kumalo and learn some tips that might help her in the future. Nel-Peters has done modeling on the side with Boss Models and Vision Management. She has competed in other pageants and was a top-five finalist in the Miss South Africa Teen Pageant 2010. She won Miss Diaz 2012, Miss NWU Varsity Cup 2015, and Miss Varsity Cup 2015. Nel-Peters has a half-sister named Franje. The 10-year-old was born without a cerebellum and is disabled. “She is my biggest motivator in life (and she has the most beautiful lashes any girl can dream of),” said the Miss South Africa. Also Read: Davina Bennett Miss Universe 2nd Runner Up: Has Jamaica ever Won Miss Universe? The mix-raced stunner also has the support of her parents and step-family. Her mother and stepfather live in Sedgefield. Her mother, Anne-Mari Steenkamp, is an interior designer and landscaper. And her stepfather, Johan Steenkamp, works in the building industry. Her father and stepmother live in Potchefstroom. Elzabé Peters, Nel-Peters’ stepmother, is a clinical psychologist. Meanwhile, her father, Bennie Peters, left the corporate world to fulfill his dream of going in the hospitality industry. He opened and runs the Sunset Manor Guest House in Potchefstroom. Demi-Leigh Nel-Peters’s platform is self-defense, and she helped develop a program to train women. She kicked off the “Unbreakable” campaign after winning Miss South Africa this year. Nel-Peters hopes that the workshop will help women in all kinds of life-threatening situations. The initiative came about with help from karate expert Mark Grobbelaar, who also runs an organization called Woman IN Powered (WIP). The African beauty started the campaign after a personal experience. 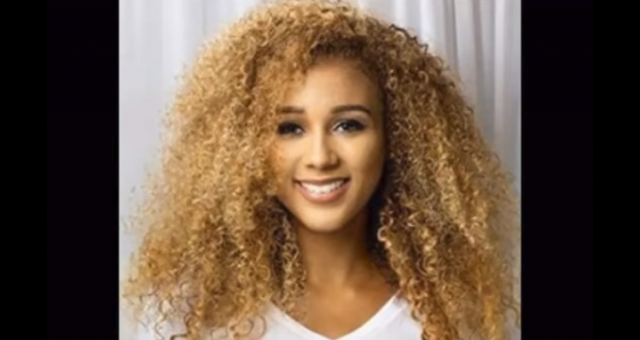 After a few days of participating in a video for self-defense in the event of a carjacking, it was reported that Nel-Peters was a victim of a carjacking attempt herself. She escaped because she had taken WIP and MasterDrive workshops for self-defense in times of carjacking, robberies, and to get out of abusive relationships. “The Unbreakable campaign aims to educate, uplift and empower South Africa women. This they can start to do by taking care of themselves and making wise decisions,” Nel-Peters said about her initiative. The 22-year-old’s crowning glory was marred by controversy from the day her reign began. Soon after she won Miss South Africa, her fellow contestants alleged that the contest was rigged in Nel-Peters’ favor. They claimed the titleholder had a special relationship with two of the judges, former National Executive of Miss South Africa, Melinda Bam and fashion stylist, Werner Wessels. The competitors also alleged that Nel-Peters received preferential treatment during the competition. She reportedly got a professional team for her photography sessions, and her charity was pushed by the Miss South Africa Organization. Also, the girls were told to attend Nel-Peters’ charity events, but they were not allowed to attend any other fellow competitor’s events. The organization also reportedly promoted her on social media while the other contestants had to do their own promotions. It was also alleged that she had personal training from the official Miss South Africa trainer years before the competition. The trainer in question turned down other contestants. Back in July, Nel-Peters made international headlines for all the wrong reasons when she volunteered at a soup kitchen. She posted pictures of herself with HIV-positive children in Soweto, Johannesburg, wearing latex gloves. Twitterverse was quick to lash out at the beauty queen calling her racist. She was even accused of promoting misconceptions about the spread of HIV by wearing the gloves. Nel-Peters immediately clarified in a video that she was told to wear gloves for hygiene purposes while handling food and they were inconvenient to take off. 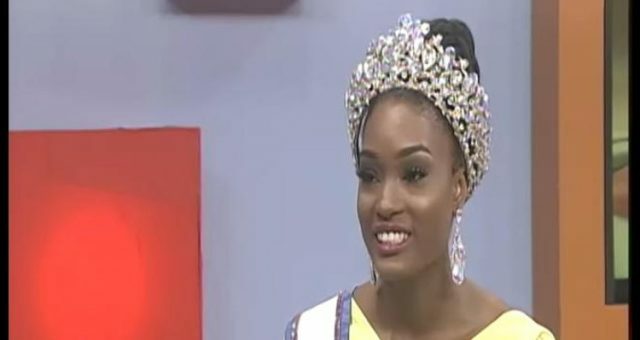 Davina Bennett Miss Universe 2nd Runner Up: Has Jamaica Ever Won Miss Universe?